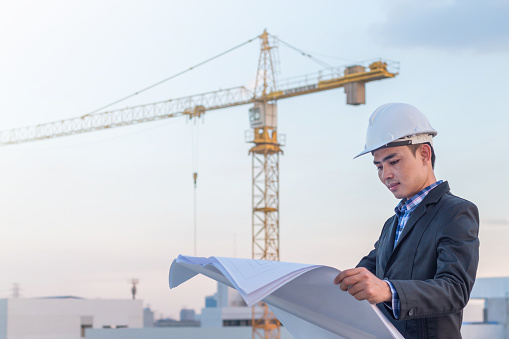 Construction Managers plan, direct, or coordinate, usually through subordinate supervisory personnel, activities concerned with the construction and maintenance of structures, facilities, and systems. Participate in the conceptual development of a construction project and oversee its organization, scheduling, budgeting, and implementation. Includes managers in specialized construction fields, such as carpentry or plumbing.